The Y.A. 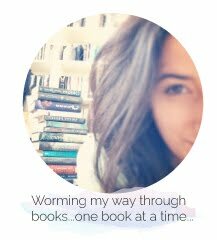 Bookworm Blogger: BLOG MAKEOVER! If you hadn't already noticed, The Y.A. 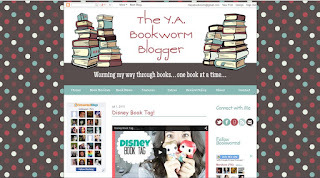 Bookworm Blogger has gotten a makeover!! Six months ago I made the decision that I wanted to completely re-brand the site because I no longer felt like it was accurately communicating my personality to new visitors. Although I'm sad to say goodbye to the design that I've had for the past two years, I also think a change was necessary to make the site cleaner and easier to navigate....I hope you are as excited as I am! I want to take this moment to quickly thank Smitten Blog Designs! Not only did my design get completed in just over a week, but my designer did an AMAZING job at taking my vision and transforming it into a reality....I couldn't be happier! I hope all of you enjoy browsing around the site and seeing all of the newly formatted pages. I'm excited about this new direction the site is taking and I can't wait to begin creating new content...love you all, xoxo...Keep Reading! I'm def feeling the minimalistic look. I did that for my blog, too. Sometimes, minimal is best! YES! I think it helps draw attention to what's really important-- the books!! 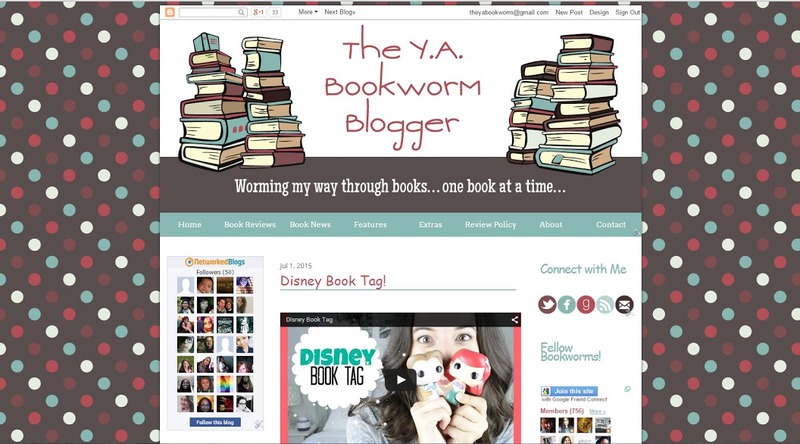 your new blog design is gorgeous! I like it a lot! i'm sure everyone loves it!